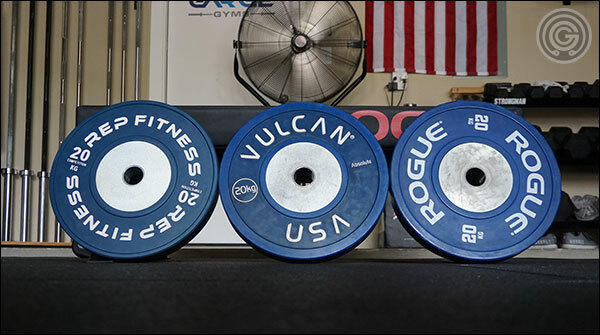 This will be a fairly short post meant only to show the few subtle differences between three major brands of competition-style bumper plates; the Rep Fitness Competition Bumper, the Vulcan Absolute Competition Bumper, and the Rogue Fitness Trainer 2.0 Bumper. There are other brands obviously; some of which are low-quality, some that are comparable to these three, and even some that are nicer and far more expensive. These just happen to be the three I get asked about the most. 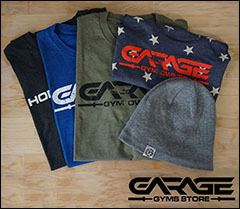 All three of these brands will go the distance, and truth be told there is no reason to spend more than what these brands cost unless you’re gearing up for a sanctioned event and you need certified equipment. So are they competition plates if they’re not certified? 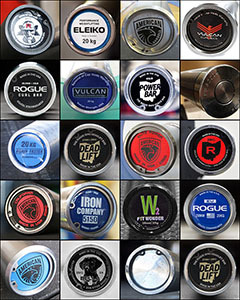 Many manufacturers refer to their large-hub, color bumper plates as competition bumpers while some refer to them as training bumpers. Is there a difference? Generally, no. 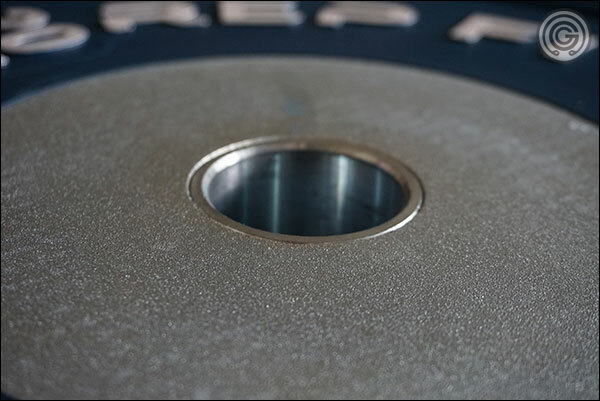 Originally, competition bumpers were offered only by manufacturer’s that were certified by the IWF. Their discs were meant for the stage; meaning they were color-coded, calibrated for total accuracy, reliable, and expensive as hell. 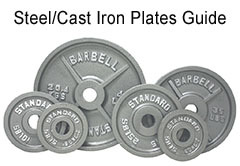 The training bumpers were these same IWF manufacturer’s non-stage version of the comp discs. They could be colored (or not), made from the same material (or not), guaranteed to be accurate (or not), and they were typically much less expensive. These days the term competition is thrown around loosely, almost never referring to a disc that is actually certified for the stage. Matter of fact, of the three discs discussed here not a single one of them carries the IWF seal, yet two of these refer to their discs as being comp plates. So ignore the use of the word competition and accept that these are all basically the same product; they are all basically training bumpers; though are all accurate. Rep’s prices are the lowest by a huge margin but prices do not include shipping. Even still, because of how Rep handles their shipping they’ll be the least expensive in the majority of situations. Rogue set prices include shipping, but pairs do not. Overall Rogue’s pricing for this plate is solid. 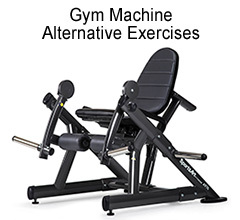 If you’re many zones away from Rep Fitness (CO) then Rogue will probably work out to be the best deal. All of Vulcan’s prices include the shipping, but compared to Rogue’s current prices Vulcan is not very competitive. All three plates in question are zinc-coated, large-hub discs. Rogue uses a six-bolt, 2-piece hub while Rep and Vulcan use a 5-bolt, 3-piece hub. Some people will tell you the extra bolt matters, but I believe that it makes no difference. What I do find makes a difference is the 3-piece hub. No, I have no evidence that it makes for a more durable or higher-performance disc, but it has been my experience that the 3rd piece (basically the insert inside the hub) does make the plate easier to load and unload. I assume that it’s because the insert is beveled. Now would I spend more money for 3-piece versus 2-piece? No. Would I favor it if all other things were equal? Of course. Vulcan and Rogue claim the same durometer rating of about 86, which is perfectly fine. Rep claims a slightly higher rating of 92; which means the plate should exhibit less bounce. The difference between 86 and 92 should be noticeable, but I don’t really see it. I’d normally say that you’re splitting hairs by even choosing a bumper based on a minor swing in Shore rating, but since the Rep plates are probably the best option of these three anyway (pricing plus the 3-piece hub), go for it – favor the higher rating in this case even if it’s not verifiable. Accuracy guarantee for all of these plates is effectively the same. 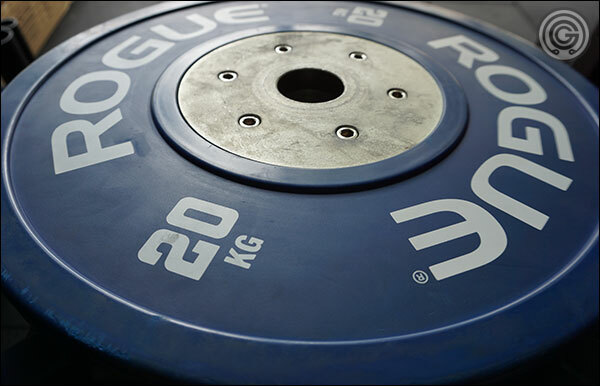 A 20 kg Rogue plate can be off by 15 grams out of 20,000 grams while the Rep and Vulcan 20 kg plate can be off 10 grams out of that 20,000. Again, splitting hairs. All three of these plates have a raised edge around the outer edge of the plate and around the hub itself. This prevents the metal hubs from contacting each other when loaded on the bar, and it allows us to easily pick up the plates with one hand. I literally have no problem with any of these plates. Heck I own all three of these brands for a reason – because they’re solid, accurate, and affordable (I do not know why Vulcan plate prices were increased. They used to be about the same price as the Rogue plates). 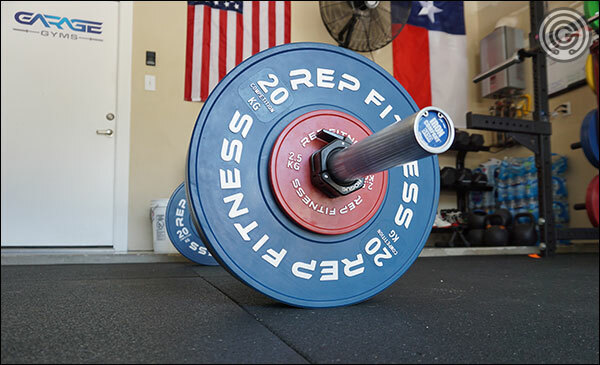 As it stands I believe the Rep Fitness plates are the best option – pricing is competitive, the features are among the best, and they are available in both pounds and kilos. Only those in distant and inconvenient zones will be priced out of Rep discs due to shipping costs, and if that’s you head over to Rogue for their lower-48 free shipping on Trainer sets. I’d like to see the Vulcans come down in price again because they have the features of the Rep plates, but have way cooler looking branding and are just better looking plate than the other two. Still, at the current pricing that’s just not enough reason to buy them over the Rep discs. Thank you for the review! This really helps. Can you let me know how the Fringe Sport new comp. 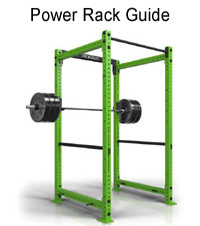 plates stack up against these? Haven’t messed with their new plates yet, but based on the price and the stated accuracy level they are clearly getting these made somewhere different than the big boys – and somewhere cheaper. 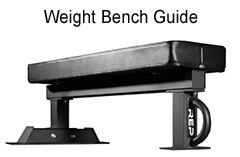 The 20 kg FS plate has an allowed deviation of 20x more than the Rep and Vulcan plates. That’s definitely a different level of quality. I could see buying them if you’re local and can get the walk-in discount; that makes them pretty inexpensive; but may as well buy basic bumpers for 2/3 the cost if you don’t care about the accuracy. I see I see! I don’t think I would have put all that together when researching on my own. Thank you for the input! Helpful review. 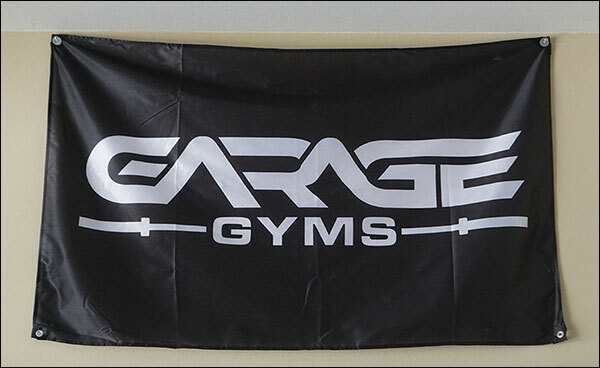 The ‘wild card’ comes when Black Friday hits and you can get the Rogue Competition plates shipped for free.